I love a good BLT pretty much anytime, but it’s really a great summertime sandwich with wonderful tomatoes and fresh lettuce. My favorite BLT though, also has chicken breasts and avocado. So really I guess it’s a BLTCA. BLACT? Let’s stick with BLTCA. 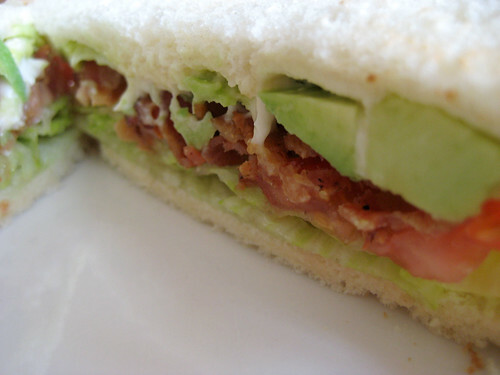 Just grill some chicken breasts and slice up some avocado and add that to your standard BLT (with may0)… yum.